UNICEF has always cared about children. They’re one of our most precious treasures: they must be nurtured and supported, and given every chance to grow up healthy and strong. 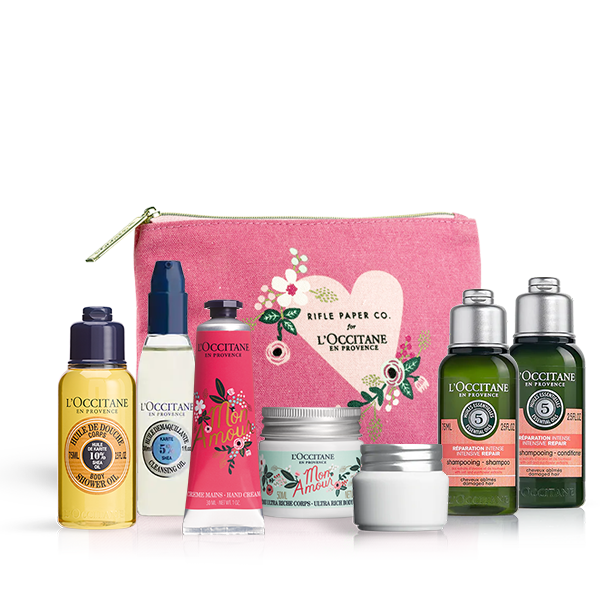 So, it made perfect sense for L’OCCITANE and UNICEF to forge a long-term partnership aimed at preventing childhood blindness through vitamin A supplementation projects. Together, they have committed to a three-year programme covering three countries (Bolivia, Myanmar and Papua New Guinea), with a single goal: to preserve the vision of 1.7 million* children by 2019.
children can see all the beautiful colours nature has to offer by supporting our Solidarity Soap*. 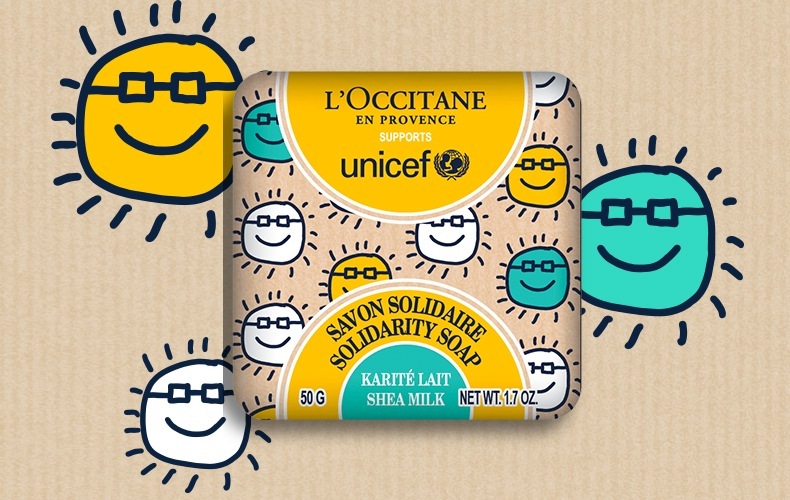 Through the sale of our newly designed Solidarity Soap, L’OCCITANE encourages customers to support UNICEF’s Vitamin A supplementation programmes. Ideal for the entire family and suitable for even the most sensitive skin, this extra-gentle shea butter soap lathers up into a silky foam that leaves skin feeling wonderfully soft and delicately fragranced. Help us, help UNICEF fight preventable blindness and transform the lives of children. Since 1997, we have shown our commitment to sight by labelling its products in braille – an initiative of Olivier BAUSSAN, founder of the brand. 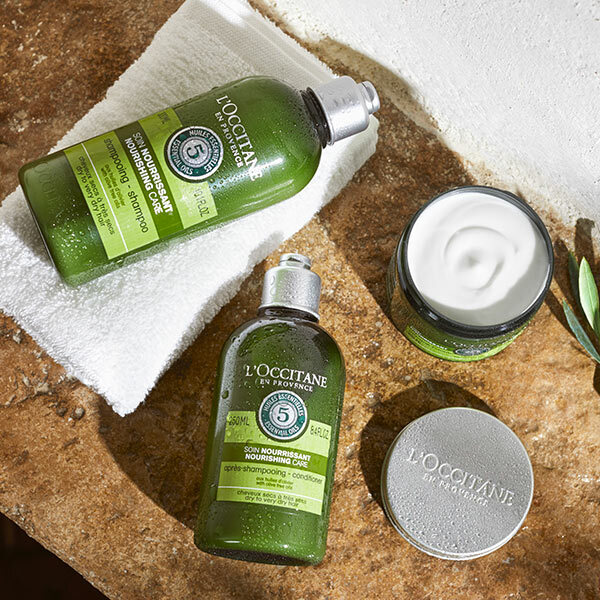 In 2000, the first fund-raising product was sold in L’OCCITANE stores. We’ve had eye care in our sights for the past two decades, since our founder Olivier Baussan first decided to put Braille on our labels in 1997. 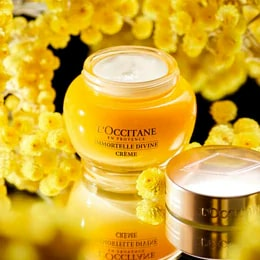 Since 2000, L’OCCITANE has enabled access to eye care to those in need. Our Fondation works with NGOs worldwide to eliminate pathologies and reduce the cases of visual impairment. 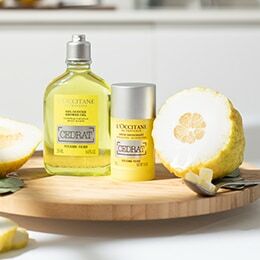 Starting March 2019, you can find it in stores all year long, with all profits**supporting UNICEF’s international vitamin a supplementation programmes. *This claim is calculated based on the average total cost, including delivery, to provide Vitamin A supplementation for one child in South Asia or sub-Saharan Africa for one year. The price of Vitamin A supplementation may vary depending on country specific operations. Vitamin A is essential for immune system. UNICEF does not endorse any brand, product or service. 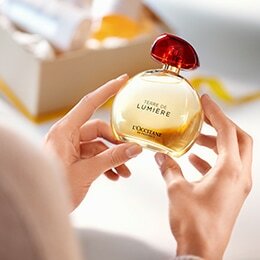 **Sales price in store minus taxes, transport and production costs.